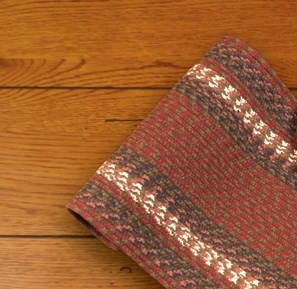 Rugs and stair treads serve a dual purpose in the home. 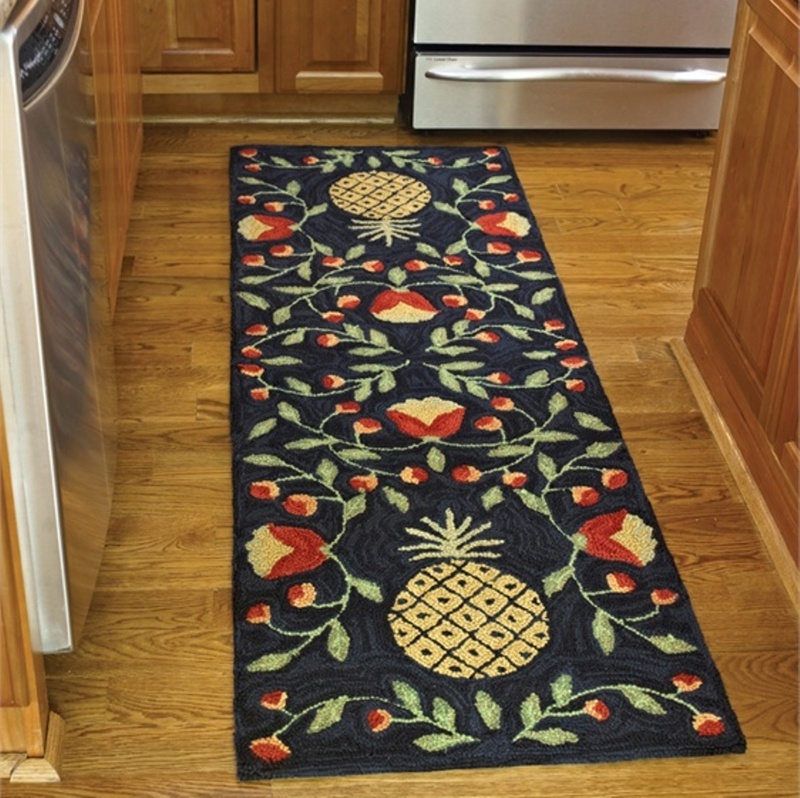 The first is to absorb dirt and grime to keep it from being tracked throughout your house and spread into harder-to-clean areas. 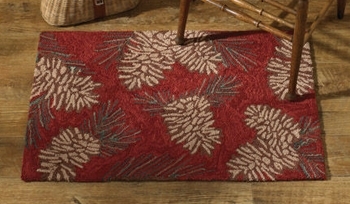 The second is to provide a decorative touch to the floors and staircases of your home. 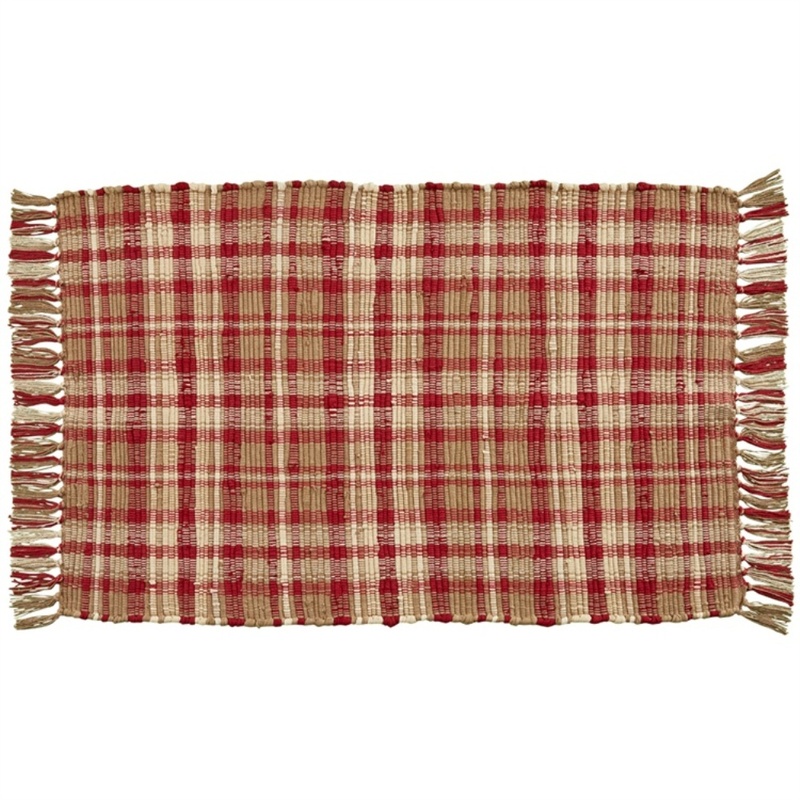 Shop the selection of rugs and stair treads from Christmas Tree Hill to find the perfect country charm to add to your space. 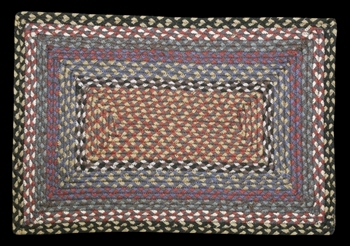 This collection includes rugs of many different styles, including hooked rugs, braided rugs and woven rugs. 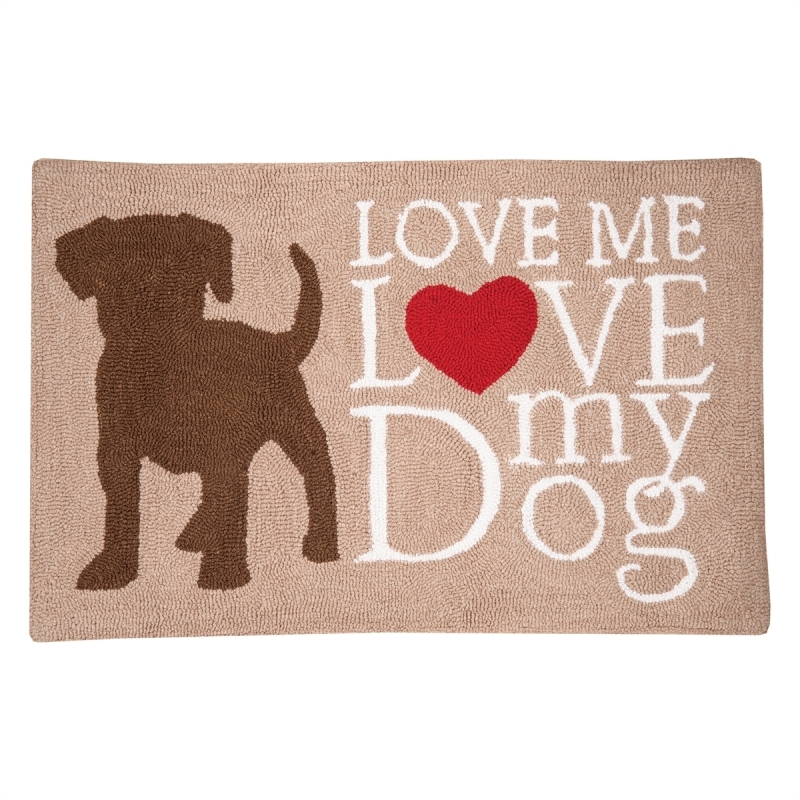 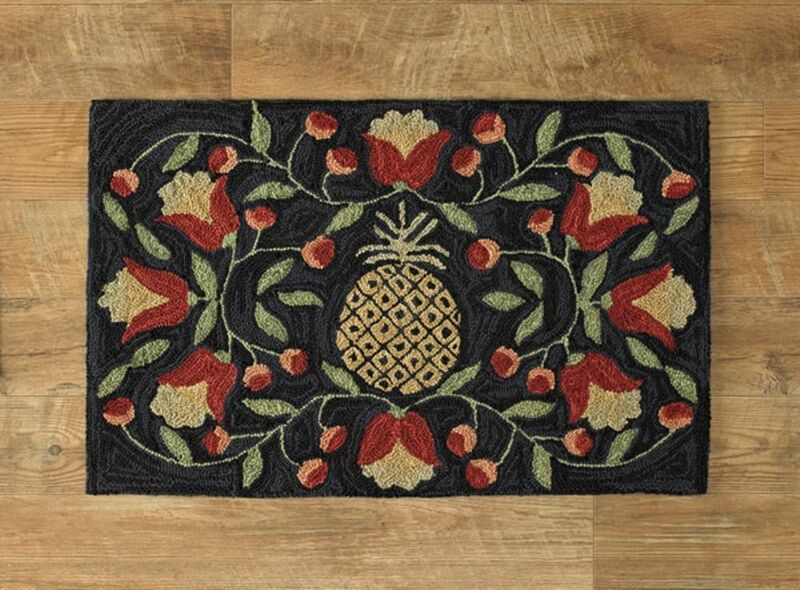 We also offer doormats that provide a welcoming touch to your entryways. 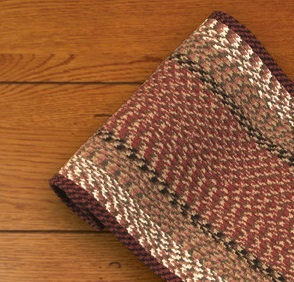 Our decorative stair treads also offer a stylish touch while padding your staircase and protecting it from wear and tear. 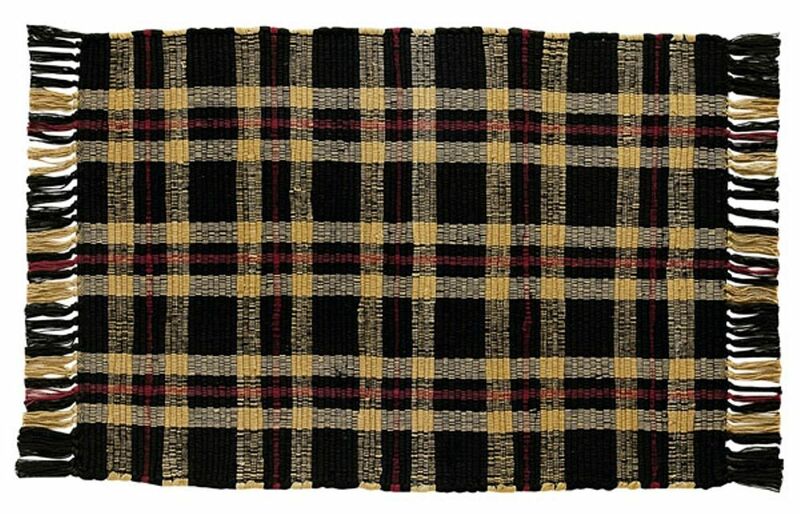 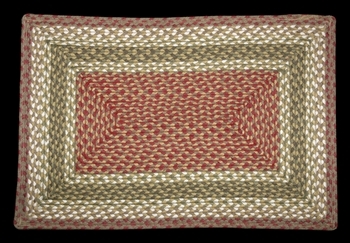 Braided Rectangle Rug" - 20" x 30" - "Black Cherry/Chocolate/Cream"
Braided Oval Rug" - 20" x 30" - "Burgundy Stars"
Braided Oval Rug" - 20" x 30" - "Multi Color"
Braided Slice Rug - 18" x 29" - "Olive/Burgundy/Gray"
Braided Rectangle Rug - 20" x 30" - "Burgundy/Mustard"
Braided Rectangle Rug - 20" x 30" - "Olive/Burgundy/Gray"
Braided Rectangle Rug - 20" x 30" - "Burgundy/Blue/Gray"
Braided Oval Rug - 2' x 6' - "Burgundy/Mustard"
Braided Oval Rug - 2' x 6' - "Burgundy/Gray"
Braided Stair Tread - "Blueberry" - 27" x 8.25"
Braided Stair Tread - "Blue Crab" - 27" x 8.25"
Braided Stair Tread - "Burgundy Star" - 27" x 8"
Braided Stair Tread - "Barn Star" - 27" x 8.25"
Braided Stair Tread - "Black Star" - 27" x 8.25"
Braided Stair Tread - "Stars" - 27" x 8.25"
Braided Stair Tread - "Original Flag" - 8" x 27"
Braided Stair Tread - "Burgundy/Mustard" - 27" x 8.25"
Braided Stair Tread - "Olive/ Burgundy/ Gray" - 27" x 8.25"
Braided Stair Tread - "Dark Cherry/Chocolate/Cream" - 27" x 8.25"
Any room in your home can benefit from the addition of a set of decorative rugs. 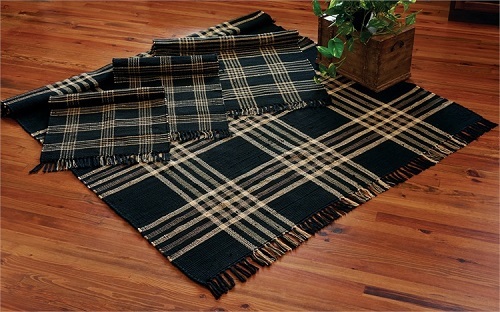 Place them near doorways to keep dirt from entering the next room or use them to pad hard floors. 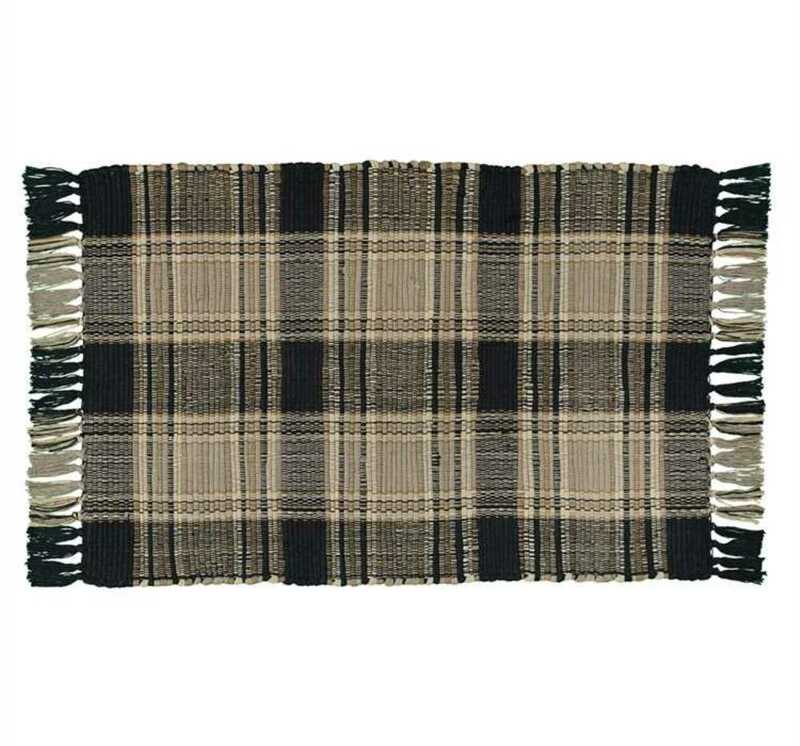 They can also be used to absorb excess water and grime in your kitchen or bathroom. 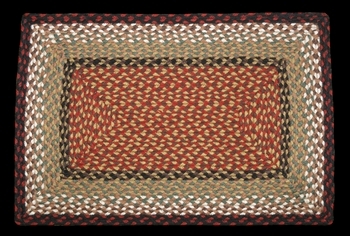 Our selection of rugs includes beautiful hooked rugs that are designed with stunning images on their surfaces. 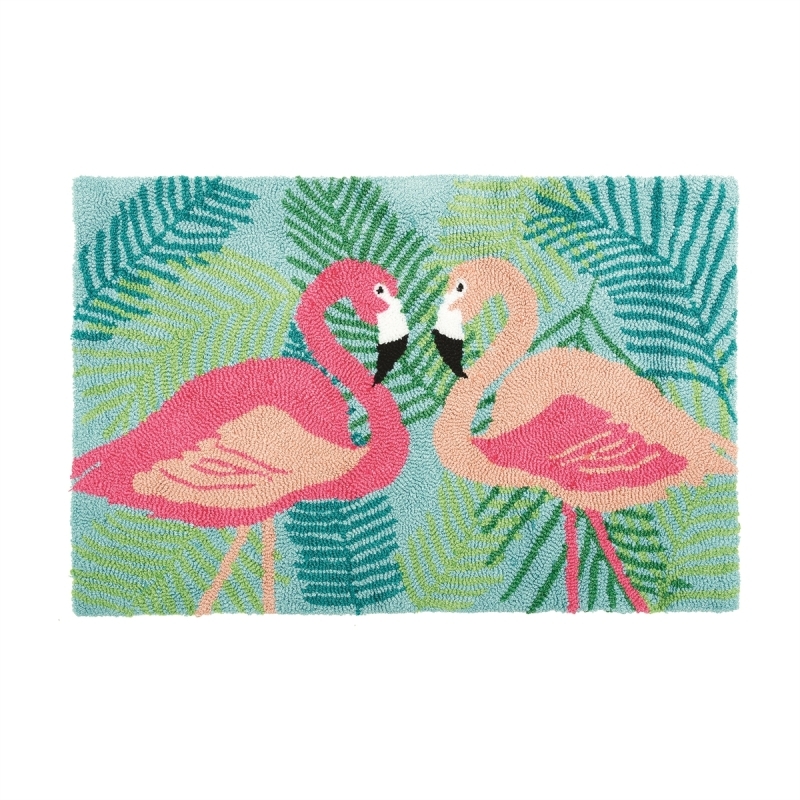 These rugs include designs that feature animals, such as dogs and tropical flamingos. 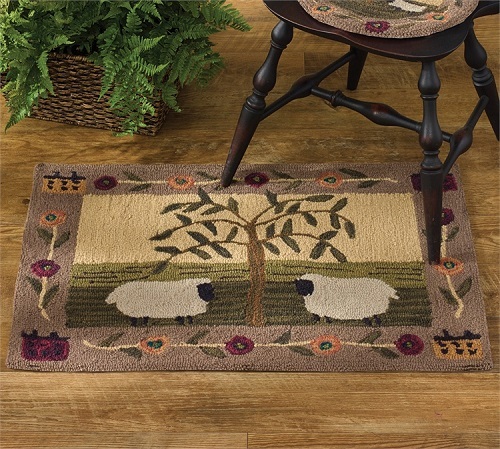 Others feature pastoral scenes with sheep, trees and pinecones. 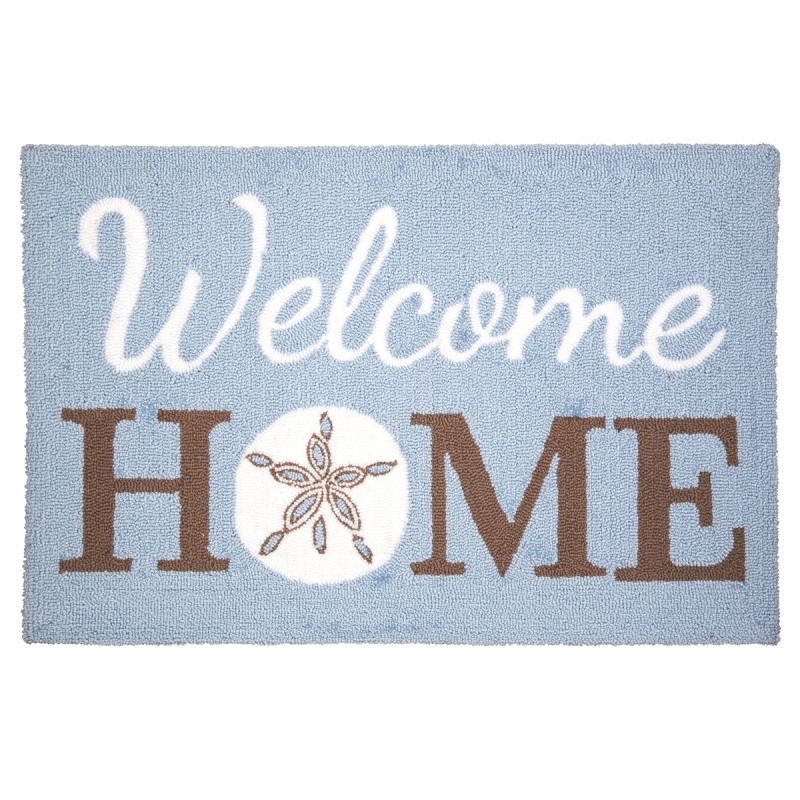 Others are classic welcome mats that are designed to greet your guests. 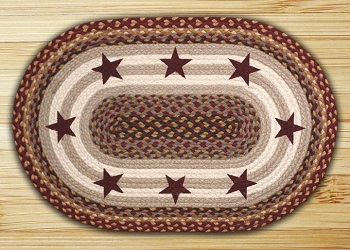 Another style includes our country braided rugs. 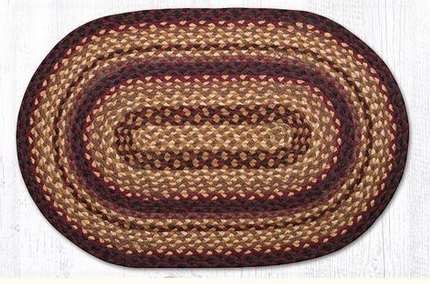 These coiled rugs are made in oval, half-circle and rectangular shapes. 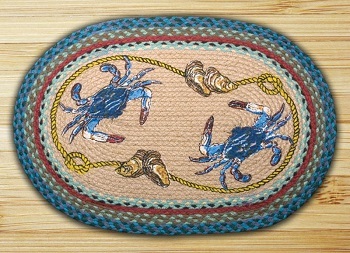 They come in a variety of different color combinations. 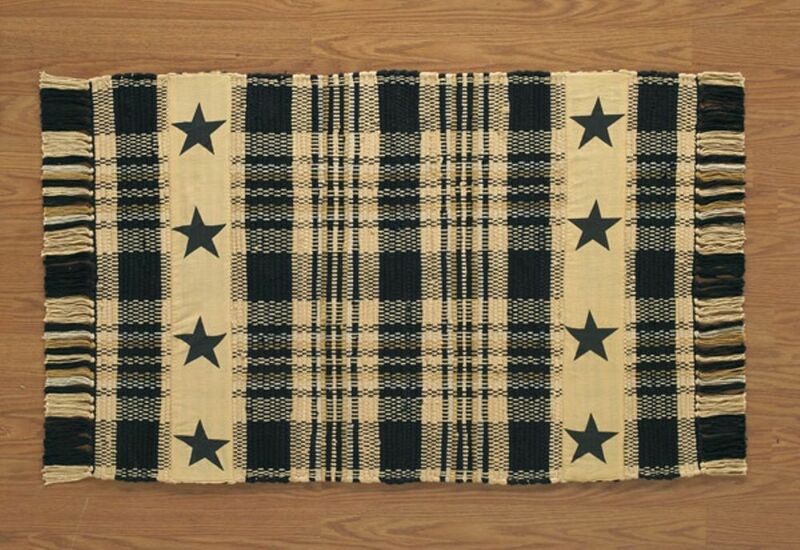 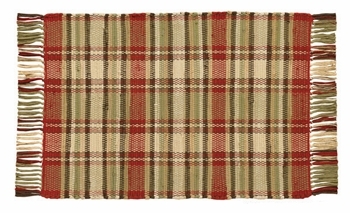 We also offer a selection of woven rugs in different rural prints. 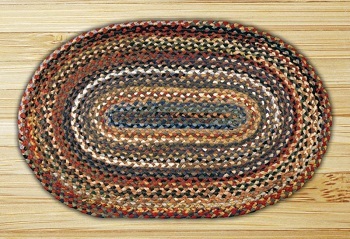 Pair your country-style rugs with our braided stairs treads and carpet mats. 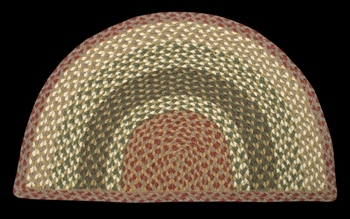 These oval-shaped stair treads feature a variety of different country-themed designs that will add a special decorative touch to your staircase. 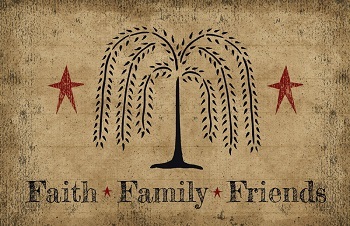 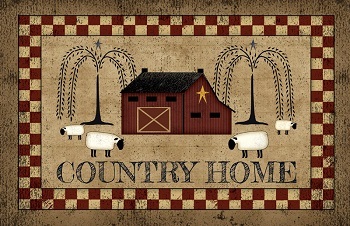 Some of these designs include patriotic prints as well as nautical designs. 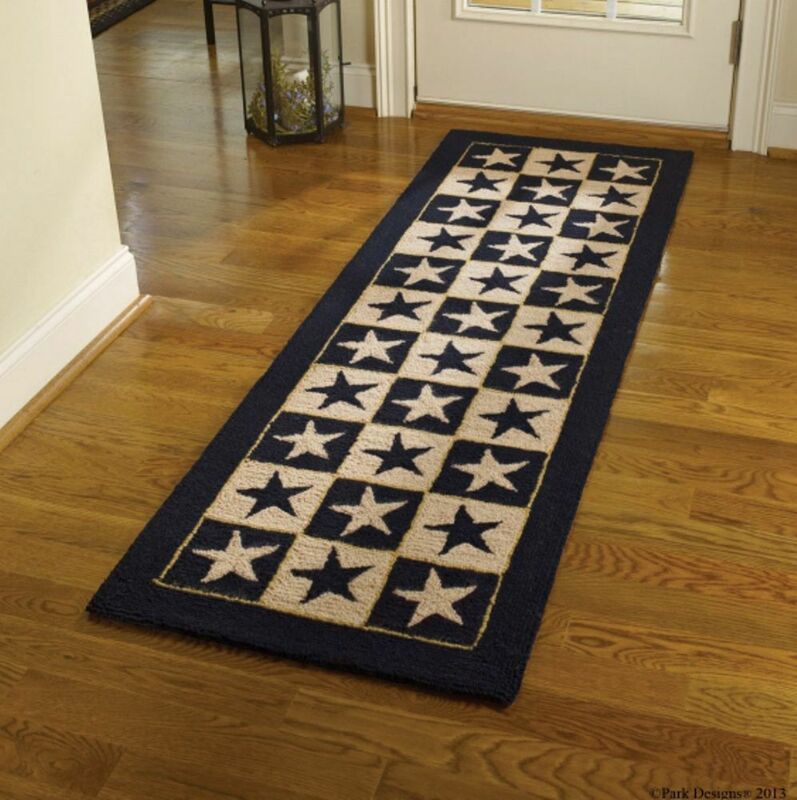 The final floor covering that you need in your home is a country-style doormat. 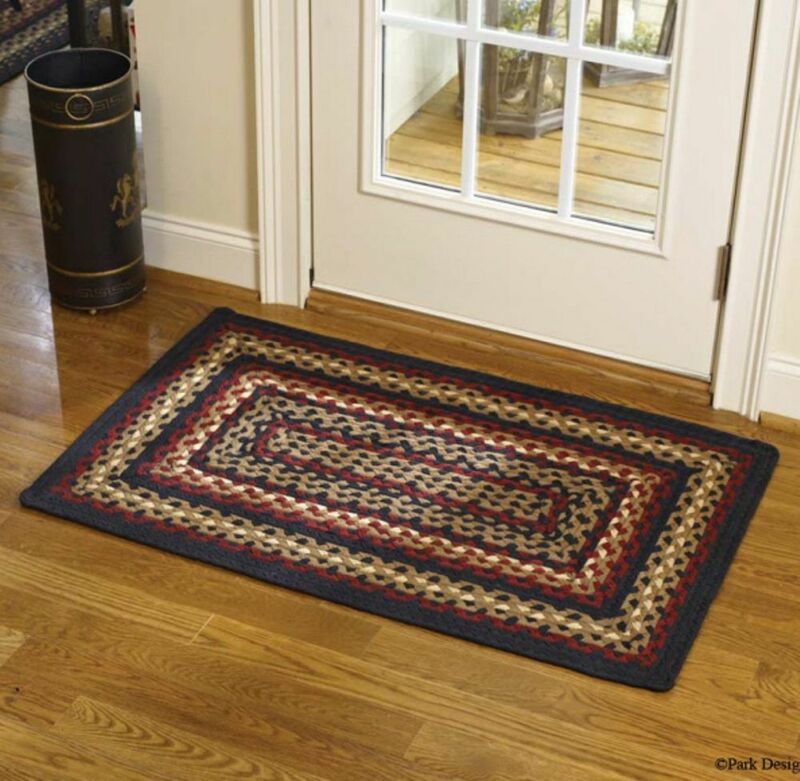 Place one outside of each entry point in your home so that you can wipe your shoes off before entering. 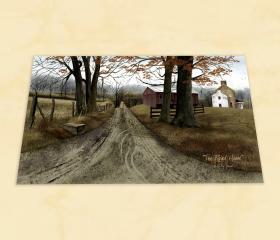 Our doormats include images of beautiful country scenes and inspirational messages about friends and family. 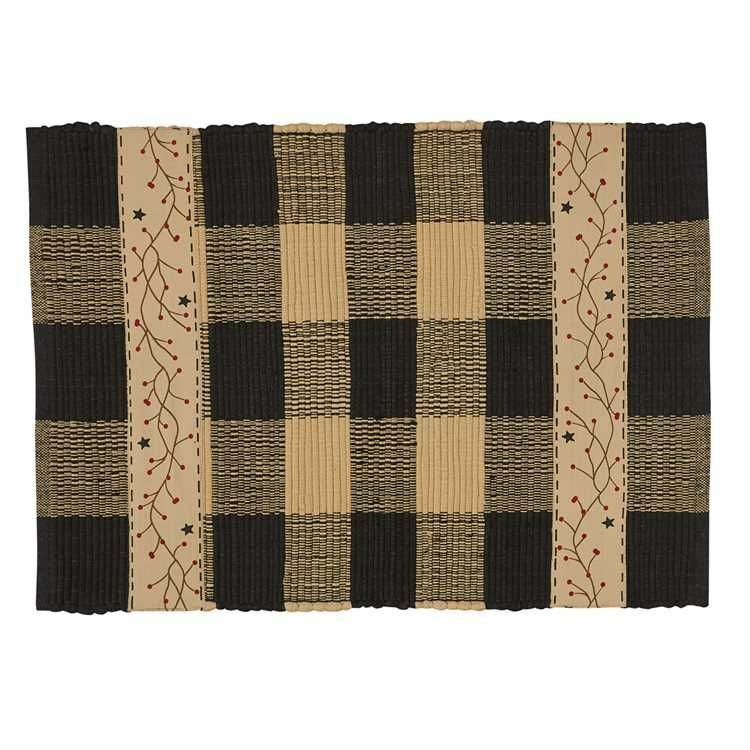 Pair our door mats and stair treads with country table linens, throw pillows and valances and swags to complete your home decor.